The roles of our pilots are as varied as the aircraft. You will be streamed to fast-jet, multi-engine or rotary-wing (helicopter) aircraft according to operational requirements and your flying ability. You will then usually specialize in that aircraft type throughout your career. 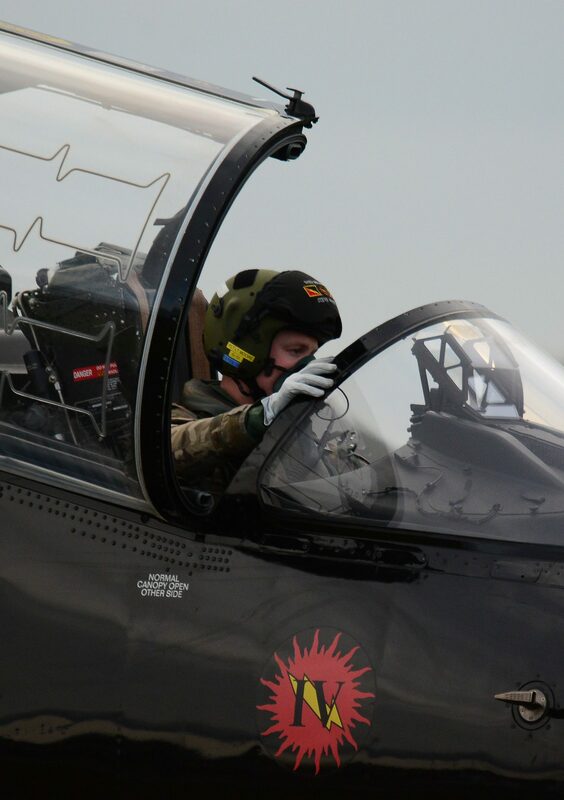 As the pilot of a multi-role Fast Jet aircraft, your primary role would be air-to-air combat and ground attack. In Air Mobility (transport aircraft) you would be sent anywhere in the world on military support, humanitarian aid or air-to-air refuelling missions. In Rotary Wing your duties would include delivering troops and vital equipment within combat zones. In aircraft supporting Intelligence, Surveillance Target Acquisition and Reconnaissance tasks, you would contribute to the UK understanding of activities taking place in our increasingly complex, congested and contested world. You will join the RAF on an Initial Commission of 12 years and may be selected to serve on a pension earning commission of 20 years' service or age 40, whichever is the later, during this time. Promotion to the rank of Flight Lieutenant is on a time served/satisfactory service basis. Further promotion to Squadron Leader and above is by competitive selection.